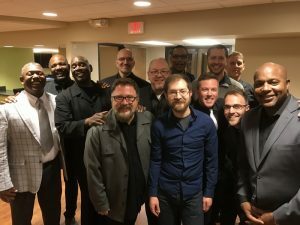 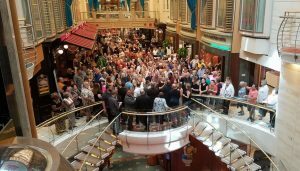 Acappella concert reports, video, photos, dates, etc. 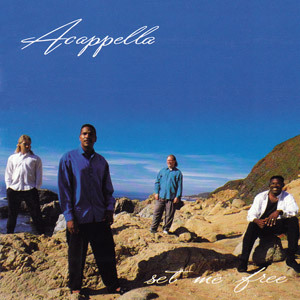 Epic ACAPPELLA concerts! 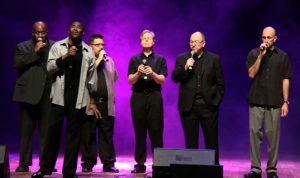 #AcappellaRoadTrip https://www.acappella-dev.org/acappella/ Plan a road trip with your friends to one of these upcoming concerts. 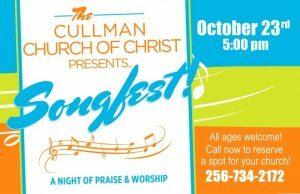 Each concert will be creatively unique, celebrating 35 years of singing ministry. 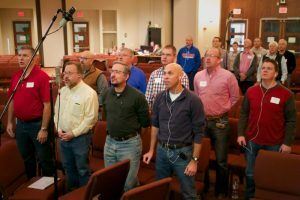 Sometimes the musical tightness during rehearsals can be rough. 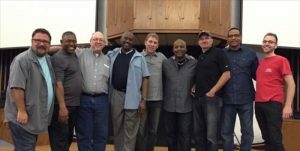 This Acappella rehearsal in Longview, Texas found an exception in the delivery of “Not My Will But Thine,” featuring lead singer, George Pendergrass.